Fentanyl’s strength was already known to be 50 to 100 times more potent than morphine, making an overdose difficult to be reversed by Narcan. Recently, a dangerous version of Fentanyl is being found within Pennsylvania state lines and its being called “Narcan resistant”, with a strong variant called Acryl-Fentanyl. Everyday, heroin is being cut with doses of stronger and stronger illicit additives to enhance the vigor of the heroin and keep customers coming back. 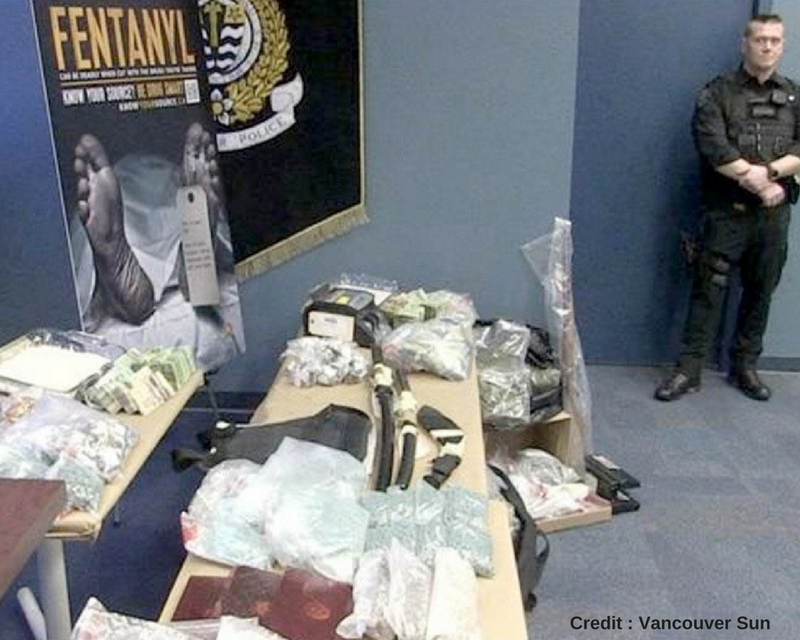 Fentanyl can be manufactured in drug labs or cut from other prescription medications but there are now multiple types of fentanyl in the illicit drug market. Fentanyl does have a medical purpose and it is used for severe chronic pain. Car-fentanyl is essentially an elephant tranquilizer and acryl-fentanyl is the strongest version of the three, with absolutely no medical necessity, making it all the more troubling. Acryl-Fentanyl is synthetically manufactured and often created in labs in China, then smuggled into the United States. Many users are able to find strong heroin on the dark web, and have the drugs directly mailed to them in discreet packaging. It comes in powder form and looks similar to fentanyl, car-fentanyl and heroin making it nearly impossible to tell apart from the illicit substances. There were two documented acry-fentanyl related deaths in Pennsylvania, one in 2016 and the other in January 2017. In 2016, Allegheny County had 613 overdose deaths and 80% of those were fentanyl related. The DEA is still trying to figure out how and why it is resistant to Narcan, but its reasons are irrelevant to first responders. Initially, Narcan is given in .4mg doses, which are relatively small but that is to avoid immediate withdrawals. Now with the copious amounts of fentanyl being found in heroin, EMS are now being told to forgo the smaller dose and use a full 2 mg when trying to reverse an overdose because of fentanyl’s strength and the way it binds to opioid receptors tighter than heroin alone. It can take up to 6 times the recommended dose of Narcan to reverse a fentanyl related overdose due to the unpredictable amount found within each dose of the opiate taken.